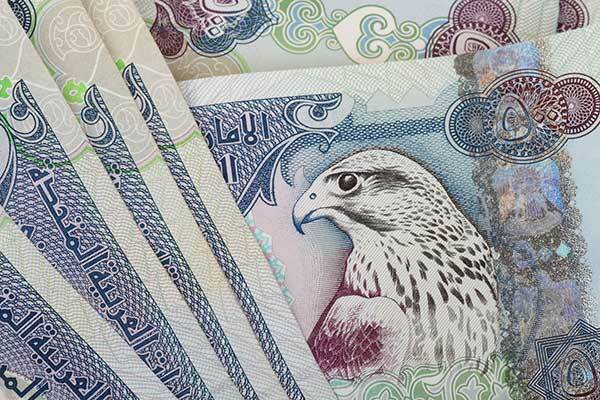 The interest rates charged by the Emirates Inter-Bank Offered Rate (Eibor) hit new highs of 30.7- 48.6 per cent across all terms since the beginning of the year, a media report said. The interest hike is attributed to the US Federal Reserve's decision to raise interest rates more than one time since the beginning of the year, the most recent of which in September, reported Emirates news agency Wam, citing the Central Bank of UAE (CBUAE). The new hikes come after the CBUAE started to enforce the new Eibor system effective mid-April, under which the Bank stopped acting as the calculating agent of Eibor, assigning this role to Thomson Reuters Ltd , a new move confirmed by the bank as going in conformity with best international practices in terms of transparency. Within this context, the one-year deposit rate booked a significant rise of 30.7 per cent, increasing from 257 basis points in December 2017 to 336 basis points on October 8th. Six-month deposit interest rates, in the meantime, grew 45 per cent, while the three-month deposits went up 48.7 per cent from 179 basis points to 266 points.